Tzur is from Israel, 39 years old. Bachelor of political science and communications, Master of business administration from the Hebrew University of Jerusalem. He has over 15 years of working experience in various aspects of business development. Between the years 2013-2017 he managed the biggest foundation and accelerator in Israel for the development of community based social businesses. 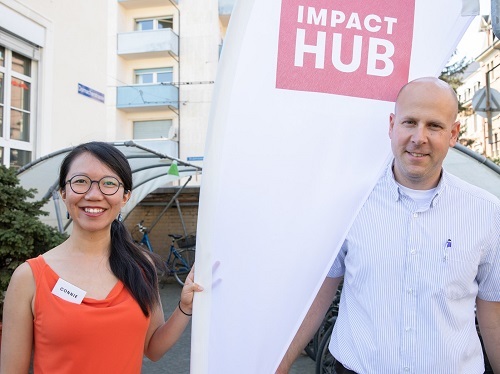 He has been volunteering at Impact Hub Basel and working on programs since November 2017. Tzur is Passionate about making this world a better place. Email Tzur or visit his LinkedIn profile.